We are excited for our team members’ new roles at the firm. Please join us in congratulating them on their promotions. 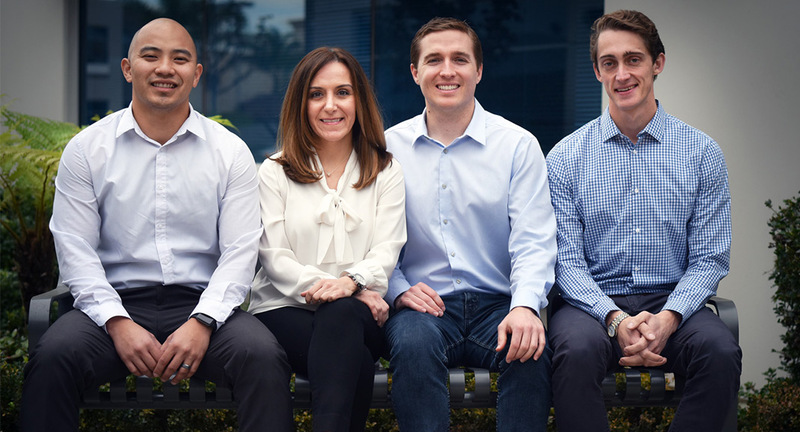 We are pleased to announce the promotions of Brendan Ramos, SE, MIStructE, and Melineh Zomorrodian, SE to Associates and Michael Daciolas-Semon, PE and Alex Lee, PE to Design Engineers. They all joined Structural Focus as interns when working on their Master’s degrees and have advanced through progressively more responsible positions within the firm. Newly promoted Associates, Brendan and Melineh, bring over 10 years of experience to their new positions as Project Managers. They will take on project and firm leadership, including supervising and nurturing staff. As newly licensed Professional Engineers, Michael and Alex will have increased technical responsibility on projects and will provide direction to junior staff.